Crispy, spicy and yummy street foods are probably the best way to give your tongue a new taste. Throughout the world, you can taste delicious convergence of various locally developed recipes as every country has its own culture and food specialities. Millennials nowadays want to experience nutritious and hygienic meals, due to busy lifestyle there is not much time left for home-cooked food. When it comes to diversity, nothing beats Indian street foods; they are affordable, convenient and flavourful. During economic downturn, luxurious food restaurants may get shutdown but demand of roadside foods will remain intact. Hence street food franchise is profitable business, you can start own food business without any problem. Coimbatore is center of attraction in the Indian state of Tamil Nadu. Being second largest city in terms of population and area, it is one of the major industrial market and fastest growing cities in South India. Coimbatore is also a tourist place, its natural beauty, culture and art, wildlife reserves, temples and parks are attracting not only foreigners but also local travellers. Due to its perfect geographical location, the climate is pleasant and mind-blowing for tourism activities. Apart from this, the city is home to number of small, medium and large sized enterprise, engineering and textiles industries share major market portion. In addition, Information technology is also booming in the city, and companies such as Maruti Udhyog and Tata Motors manufactured automotive components hence automobile industry is expanding rapidly. Overall Coimbatore is playing significant role in economy of Tamil Nadu. South India is specifically famous for its rice-based dishes, coconut and natural spices. Most local restaurants offer foods on banana leaf as it adds awesome flavour to food and is also hygiene. Instead of local cuisines, people prefer fast foods, north Indian, Chinese and continental. Dishes such as dosa, Idli, rasam, chaats, etc. are commonly available in different corners of the city; you can check in at restaurants as well as visit street vendors if you want to taste amazing flavours in open air environment. Food industry in Coimbatore is burgeoning, global and local restaurant chains are taking interest in developing franchise unit. Figured as important tier 2 city in Tamil Nadu, Coimbatore is perfect tourist destination hence there should be more varieties in food industry. No doubt people in Coimbatore like to taste local cuisines but occasionally they visit chaat stores as well. Over the past few years, numbers of street vendors that offer panipuri, chaats and bhel have been increased. 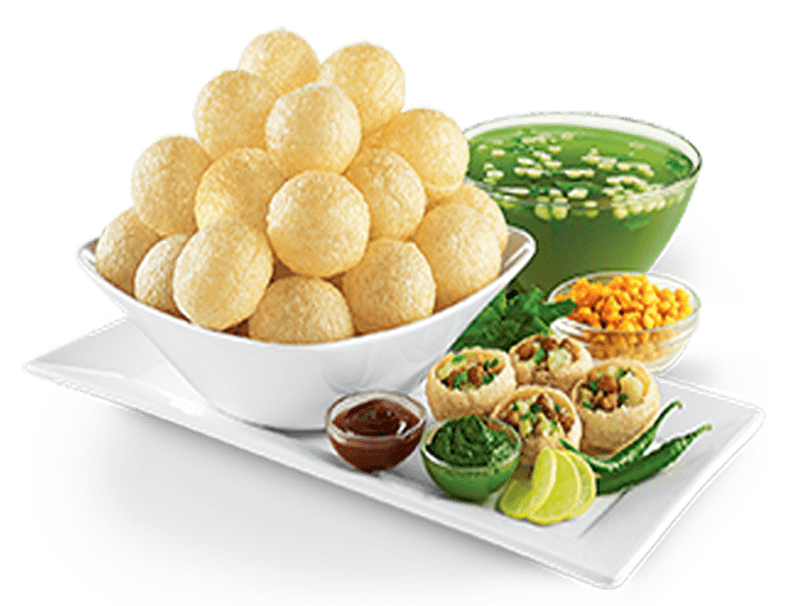 Many people from different parts of the country working in Coimbatore hence street foods items like panipuri and chaats will become popular too. Chatar Patar foods Pvt. Ltd. has come up with standard QSR concept to offer roadside street foods, moreover cleanliness and freshness are important parameters to run chaat store successfully. Coimbatore is a modern-day city, Indian government has mentioned it on Smart city mission and state government is consistently focusing to develop more industries. The chaat franchise concept will be beneficial as people show great in combination of sweet and savoury recipes i.e. chaats. In this fast-paced business environment it is essential to do proper research to choose best food franchise model and if you don’t want to indulge in time wasting activities, then Chatar Patar is perfect opportunity for food business. Coimbatore is growing at rapid rate, people due to busy lifestyle look for affordable and quick foodservice destinations. A chaat franchise in high footfall location will be effective to create better dining experience for customers. Be a part of amazing food franchise family, the Chatar Patar.